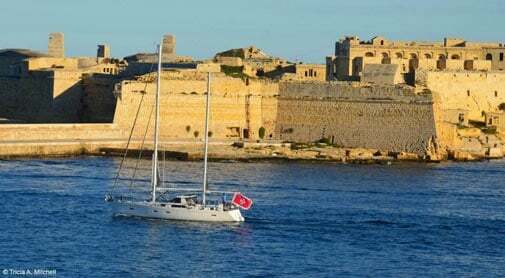 If you are considering a move to the Mediterranean island of Malta, you’ll undoubtedly read about its year-round sunshine, crystalline waters and the fact that English is an official language. However, there is so much more to love about this historical gem. Eager to experience life in the Mediterranean, my husband Shawn and I decided to spend one year in Malta. 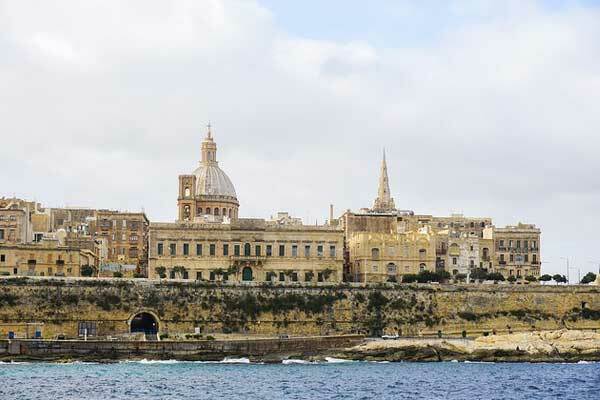 In the stunning capital city of Valletta, we rented a modern, one-bedroom apartment. We chose Valletta because we wanted to be surrounded by Old World charm, while also being within walking distance of Malta’s mass transport hub. With utilities and high-speed internet factored in, our monthly rent averaged $1,170. However, you’ll find that rent is even lower in Malta’s villages and towns. Despite being a small country, we had an array of grocery stores to choose from—everything from family-owned shops to large Maltese and European chain supermarkets. On average, we spent $170 per week on groceries and household supplies. I instantly appreciated Malta’s plentiful sunshine and mild winter months. Since it can be a challenge reading contracts and medical documents in a foreign language, I also valued how Malta’s paperwork is often written in both Maltese and English. Surely the most practical item on this list is Malta’s affordable charges for medical consultations. For example, a walk-in visit to the hospital for a muscle strain cost my husband $29 and a routine dental exam and cleaning ran us each about $54. All of the physicians we encountered spoke English well and had attended medical school in the European Union. 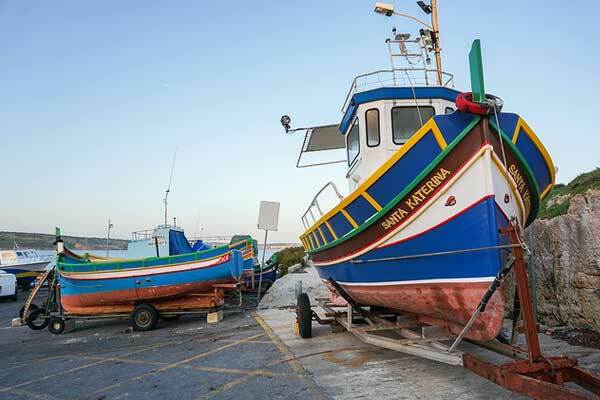 Malta is small—316 square kilometres to be precise—but it offers numerous exploration opportunities to keep you busy. Every week, we journeyed to a new spot. We sailed to Malta’s sister island of Comino, walked through the countryside to a 17th-century chapel built into a cave and sunned ourselves on one of Malta’s 12 beautiful beaches. Traffic can be thick on Malta. However, if you plan your travel times around rush hour, you should be able to mitigate this. And with bus passes at bargain prices, you can affordably explore using Malta’s extensive public transportation system. Malta’s strategic position in the Mediterranean means it’s long been at the crossroads of civilisations. If you’re a history buff, you will love visiting the country’s historic temples, some of which are thought to be more than 5,500 years old. The Phoenicians, Arabs, Ancient Romans, Knights of Malta, Napoleonic French and British have also left their mark on Maltese history. They left behind mosaics, opulent churches, baroque palaces, red telephone booths and extensive World War II fortifications. Whether celebrating olive or strawberry season or a village’s patron saint, the Maltese are a festive bunch. During summer, religious festivals take place nearly every weekend. These legendary festas are characterised by food, marching band performances and elaborate fireworks. My favourite special event was the Citrus Festival, held on the elegant grounds of the presidential palace. There, we purchased two-kilo bags of luscious oranges for a few dollars and enjoyed a picnic among ornate fountains and baskets overflowing with citrus. 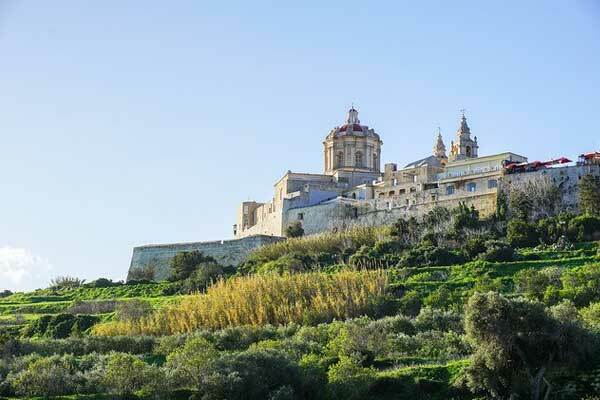 Mostly-baroque Valletta and the walled city of Mdina are undoubtedly two of Malta’s gems, but attractive architecture prevails in even the tiniest towns. Golden-limestone homes are often adorned with radiant wooden balconies called galleriji and brass door knockers resembling fish, lions or the Maltese cross. Also, nearly every village home bears a unique name given to it by its occupants. Whether planning a visit or considering a more long-term option, Malta is certainly worth getting to know.